Mass of Christian Burial for Ronnie “Ron” A. Schroeder, 74, Madison, will be 10:30 a.m., Friday, August 17, 2018 at St. Leonard’s Catholic Church in Madison. Reverend Gregory Carl will be the celebrant. Burial will be in the parish cemetery. Military honors conducted by the U.S. Navy Honor Guard, American Legion Post 35 and the American Legion Riders. Visitation will be 4:00 to 7:00 p.m. Thursday with 7:00 p.m. Vigil Service at the church. Resseguie Funeral Home in Madison is in charge of arrangements. He passed away Sunday, August 12, 2018 at Faith Regional Health Services in Norfolk. Ron was born September 3, 1943 in Hubbell, Nebraska to his parents Clifford John and Viola Darlene (Wasson) Schroeder. 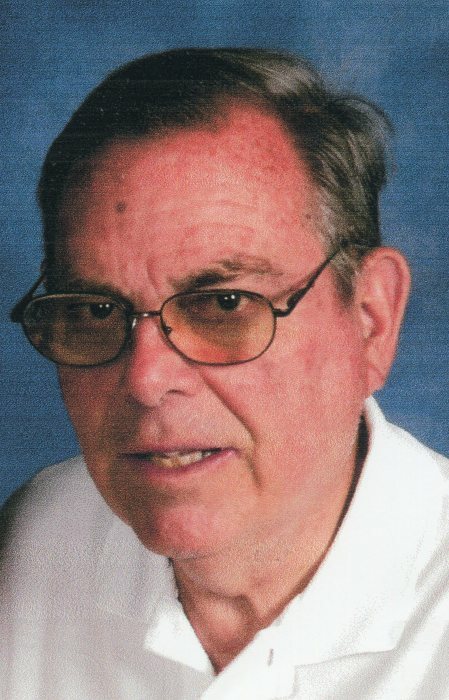 He attended Madison High School and joined the U.S. Navy serving from 1960 to 1965. He married Diana Sawyer on January 29, 1966 at St. Edward Catholic Church in St. Edward, Nebraska. Ron is survived by his wife, children Rocky (Lisa) Schroeder of Overland Park, KS, David Schroeder (friend Terri Simoni) of Norfolk, and Angie Lapour (friend Stacy Nyberg) of Madison, grandchildren Callie (Caleb) Woolery, Molly Schroeder, Cara Lapour (fiancé Michael Eisenmann) and Curtis Lapour, great grandchildren Coraline Woolery and Mason Eisenmann, brother Alvin Schroeder, sisters Judy Schroeder, Nancy Walker, Pam Ertzner, Tamie (Greg) Wrick and Kay Hastreiter, and several nieces, nephews, and great nieces and nephews.